Should I Store Red Wine Horizontally or Vertically? 1 Should I Store Red Wine Horizontally or Vertically? 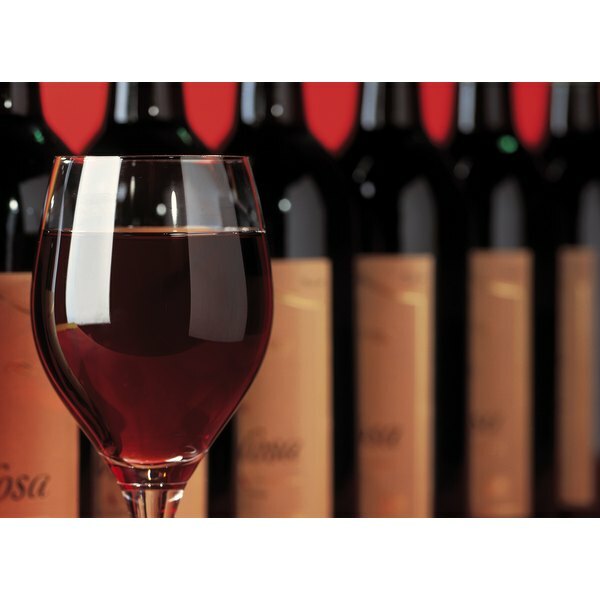 Wine conditioner is used during the home wine making process in order to reduce any harshness of taste in the wine. 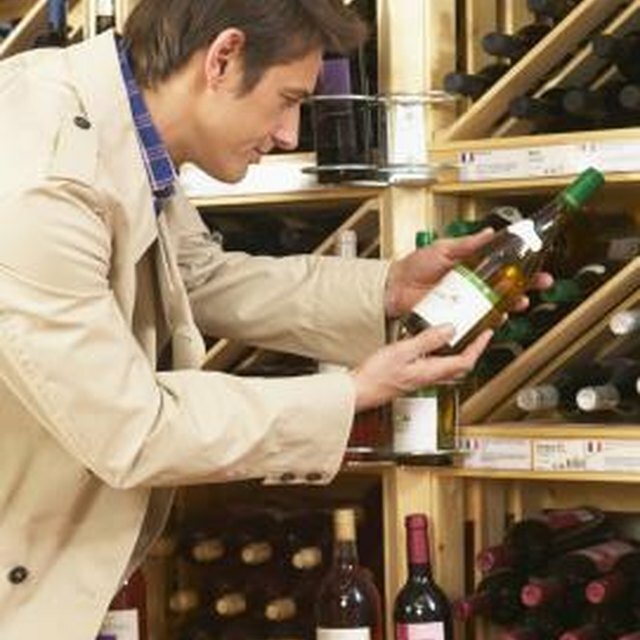 Wine Conditioner is made up of liquid invert sugars, fructose and glucose to be exact, and potassium sorbate. How much you use in your batch of homemade wine will greatly depend on the desired sweetness of your finished product. Remove any remaining sediment from your batch of wine. Use a siphon hose and transfer the wine from its original container to a new one. Do not transfer any sediment to the new container, even if it means sacrificing the last few inches of wine to do so. Use a hydrometer to ensure the fermentation process is complete. The hydrometer will measure the gravity of your wine, as compared to water. Typically, a reading of 1.090 is suitable for home wine making. Siphon one gallon of wine into a clean container. This amount of wine will serve as your test batch for adding the wine conditioner to. Add two ounces of wine conditioner to the one gallon test batch of wine. Stir well with a large spoon or stir stick. Perform a taste test. If the wine is sweet enough for your taste, proceed with adding the wine conditioner to the rest of the wine batch. If the wine is still too dry add another small, measured amount, stir well and retest for sweetness. Add the desired amount of wine conditioner to your large batch of wine. The amount added should be in the same ratio of wine to wine conditioner as your smaller test batch. Stir the wine well to evenly distribute the wine conditioner. Pour the test batch back into the larger batch. Bottle your wine. Adding your wine conditioner to a smaller, test batch first eliminates the chances of over-sweetening your entire batch of wine. Keep careful measure of how much wine conditioner you add to your test batch. When the desired sweetness is achieved, multiply the amount of wine conditioner used by how many gallons of unconditioned wine you have to calculate the right amount. If adding less than two ounces of wine conditioner per gallon of wine, additional potassium sorbate will need to be added to your wine batch to avoid the occurrence of re-fermentation. What Is the Difference Between Wine & Champagne? Does Wrapping a Potato in Foil Help It to Cook Faster? What Drink Can You Make With Vodka, Orange Juice & Strawberries?